Google&apos;s Chromebook Pixel is a great laptop, the only issue is that its a bit pricey for what it is. 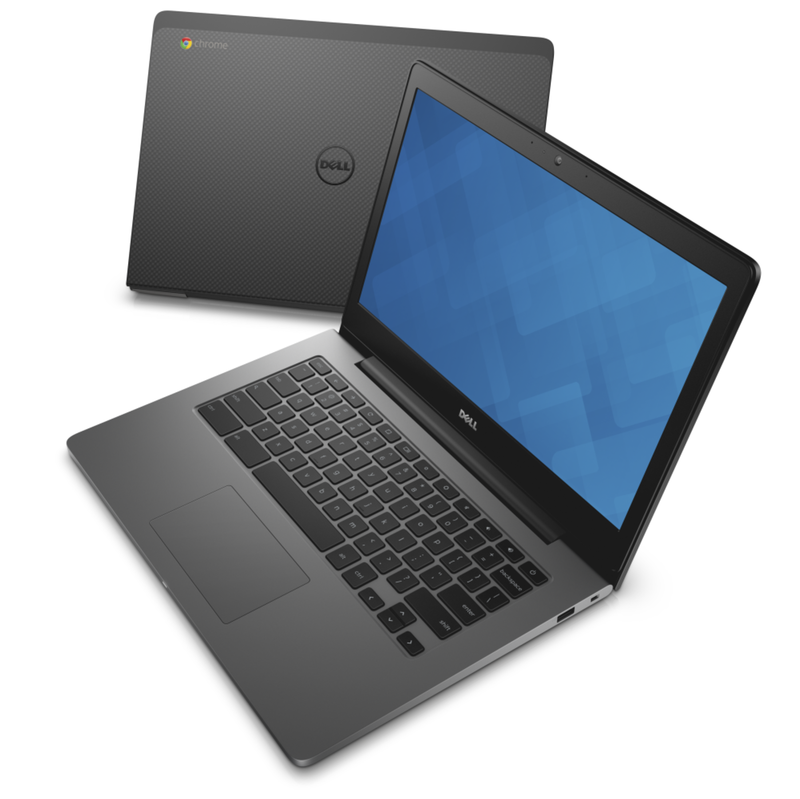 Enter Dell&apos;s new Chromebook 13. 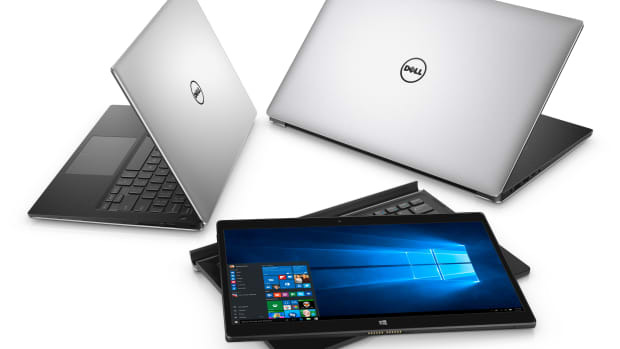 Starting at just $399, the laptop features a sleek design that combines a carbon fiber weave cover, magnesium, and aluminum. 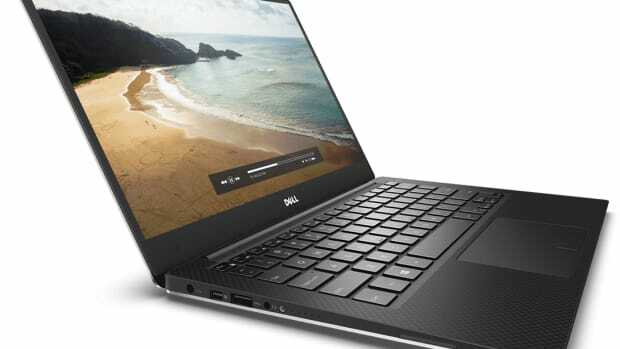 The computer can be optioned with Celeron to Core i5 processors, up to 8GB of RAM, and a 13.3 IPS display that can also be upgraded to a touchscreen option. 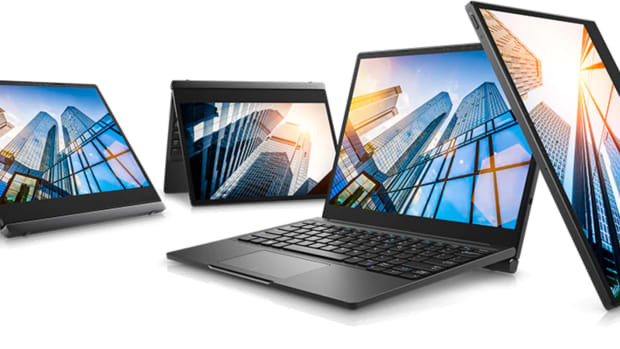 Battery life is up to 12 hours and you also get a 720 webcam, and a backlit keyboard.